The Hillsboro Professional Development Meetup Group would like to invite you to mix, mingle and learn with other Hillsboro Professionals On Wednesday; October 18th from 6:00pm-8:00pm. 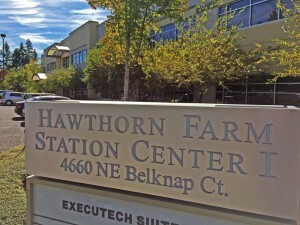 located at ExecuTech Suites. 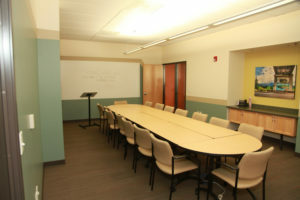 Professionals will meet in the second floor conference room of Suite 201. Don’t forget to book your next corporate event or meeting with ExecuTech Suites!